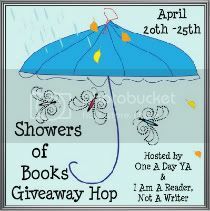 Welcome to my Showers of Books Giveaway! This hop is hosted by One A Day YA and I am a Reader, Not a Writer! I have the choice of one YA book or one adult book. One winner will win their choice of whichever book you want. Just fill out the rafflecopter below and then hop onto the other great blogs that have joined this hop! Good luck! 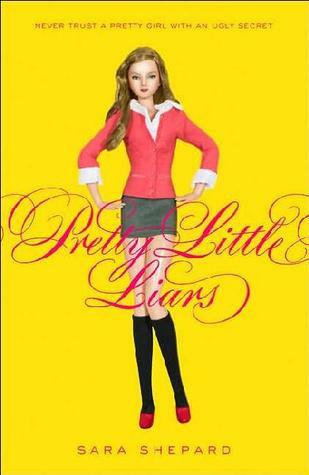 I would choose Room since I already own the PLL book :D Thanks for the giveaway! Thanks for the giveaway! I'd choose Room - I've heard it's an excellent read. 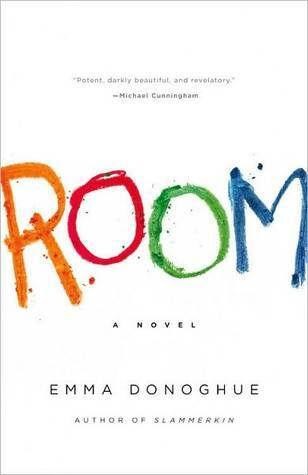 I have been hearing a lot of good things about 'Room,' and would really like to read it. thanks! I already have Pretty Little Liars, so I would choose Room since it has been on my wishlist for a year now. I would pick Pretty Little Liars. I have seen some of the TV show, but am curious about the book, especially since the books are always better LOL Thank you for the giveaway fun! I'd love to read Room! I would choose Pretty Little Liars I love the show! I think I would pick Room. I'd choose Pretty Little Liars. Thanks! I think I would choose Room. I would choose Room. Thanks for the awesome giveaway! I would choose Room. Thank you for the chance to win one. I'd definitely pick Room. I own it on my Kindle and I loved it so I would love to have it on my bookshelf! Showers of Books Giveaway Winner! Charity Hopping Around the World Giveaway Winner!